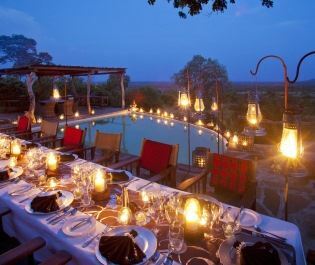 Remote and resplendent, Selous offers a complete safari experience. We love how a day can take many different turns, from a boat safari past hippos and birdlife to a game drive encountering a clash between lions and buffalo, then some downtime enjoying the monkeys swinging past the lodge. 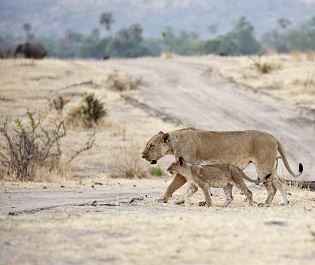 What wildlife can you see in Selous? 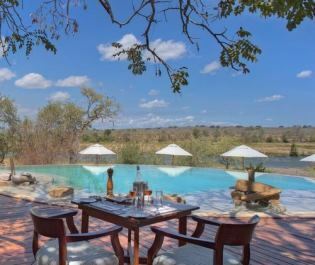 This ancient reserve is home to almost all of East Africa's famous animals and most stay within easy reach of the meandering Rufiji River. Giraffe poke their heads above acacias, wild dog packs flitter through the grasslands, and you won't have to spend long to encounter lions and leopards. 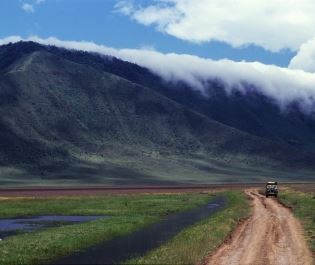 Southern Tanzania's Selous is on a geographical divide, seamlessly merging the habitats of East and Southern Africa. There is very little missing from the wildlife cast and we're big fans of how you can explore from different angles. 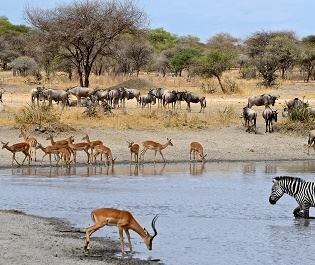 A day's itinerary in Selous Game Reserve. We've found that the mornings are about exploring. 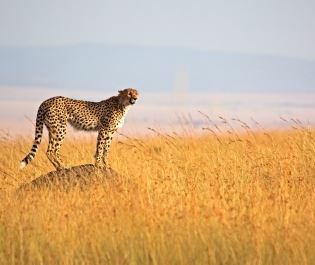 Game drives are all about the predators while walking safaris bring some sublime encounters with unusual antelopes. 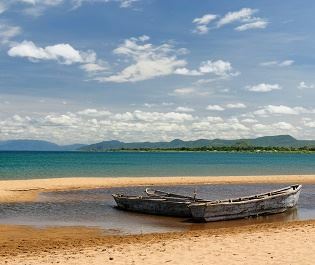 Then the afternoons are about relaxing, first at the lodge and then on a leisurely sunset cruise. With the herds coming to drink in the late afternoon, a boat safari brings great memories without interrupting the serenity. Selous is Africa's largest game reserve and is almost three times bigger than the Serengeti. However, this is somewhat of a misrepresentation as most of the southern part of the reserve is demarcated as private concessions. Don't be put off though, as most safaris are focused around the Rufiji River and the northern savannah, far from such areas. There are plenty of ways to see the wildlife. 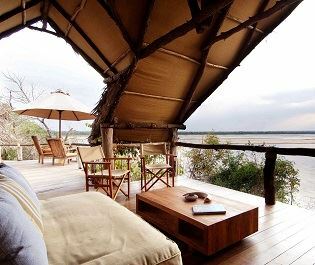 We recommend two or three days in Selous. This should give you time to do and see everything while keeping the tranquil vibe. Another highlight is the excellent night time drives, a roving spotlight unveiling who is out in search of food in the spooky darkness. Just like at the lodges, you can be guided by sounds and the seductive lullaby of the wild. 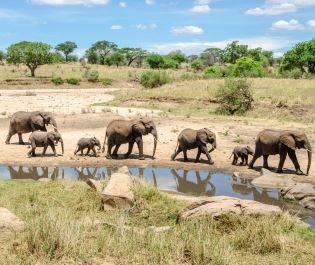 The range of activities is a rarity for a Tanzanian national park and a prime reason why Selous will appeal to so many different visitors. It allows you to enjoy a classic game viewing experience, filled with both expressive scale and intricate details. We love the uniqueness of this luxury lodge. 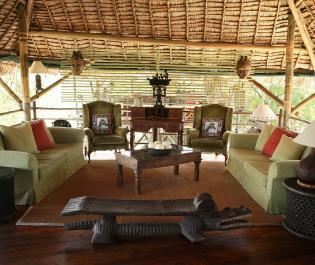 With 12 villas all decorated with a different animal theme, this lodge adds a splash of colour to Selous' endless plains.